DETIME - Detime Luxury partner for the Derby polo Tente d’or 2016. 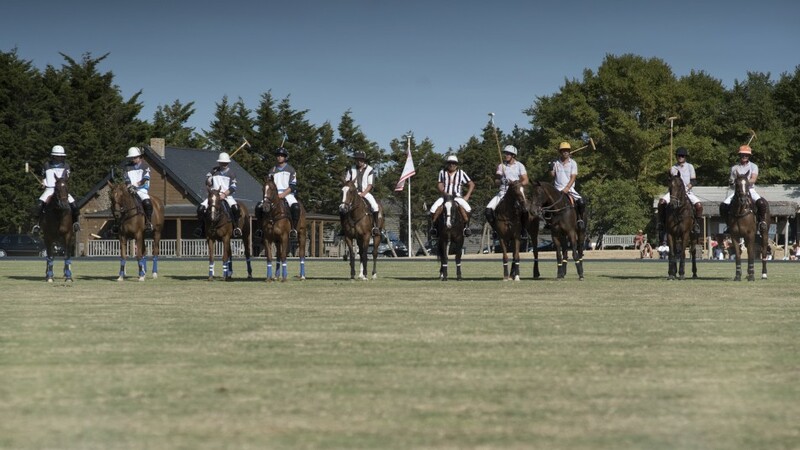 Gathering four big polo French teams, this club from La Baule offered a majestic show to its aficionados. 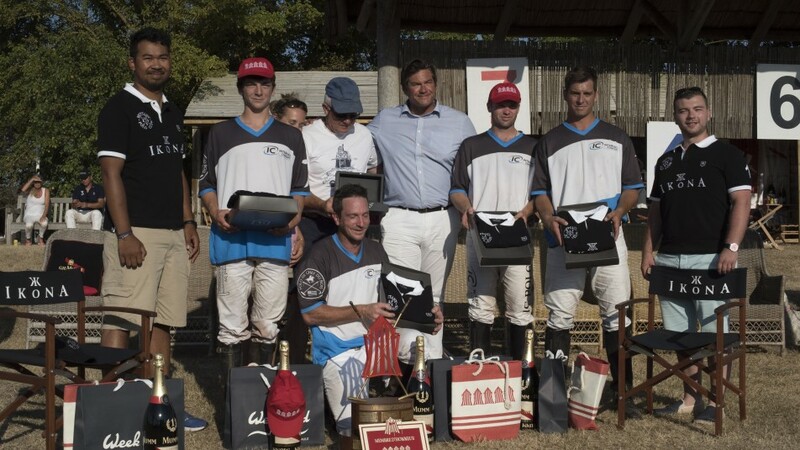 It’s at the heart of the salts marshes of Guérande that the Brittany polo club honored the winner of the derby, the IC polo Team. 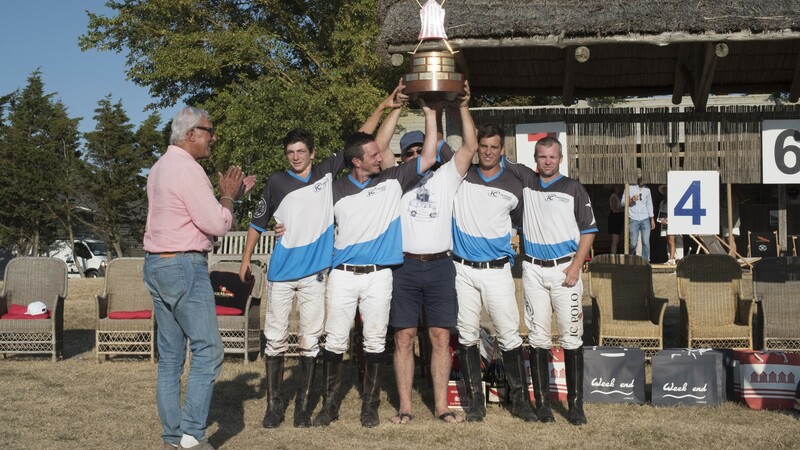 French champion in 2010, the polo team Chef du Bois won the derby Polo Tente d’or 2016 this Sunday August 14th, 2016. It was a great honor for Detime Luxury to award the winner prize this year. 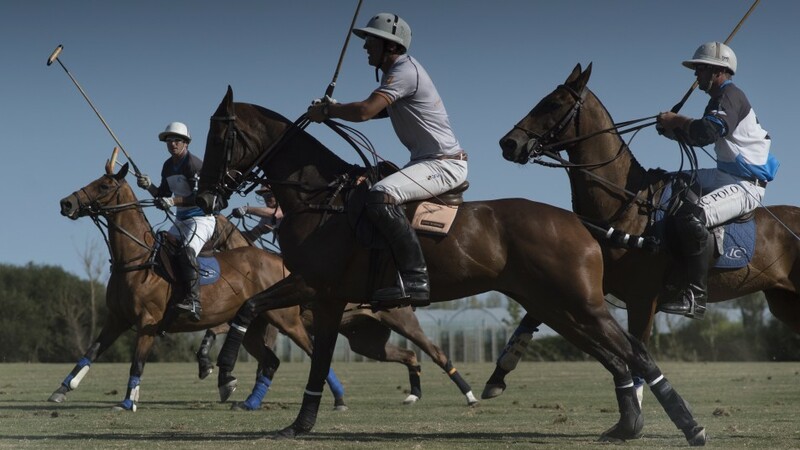 Result of a partnership with the customizable watches brand Ikona watches, the polo shirts specially designed for this event were worn by the IC Polo team. The spectators who attend the event enjoyed our temporary corner shop with Detime and Ikona products. 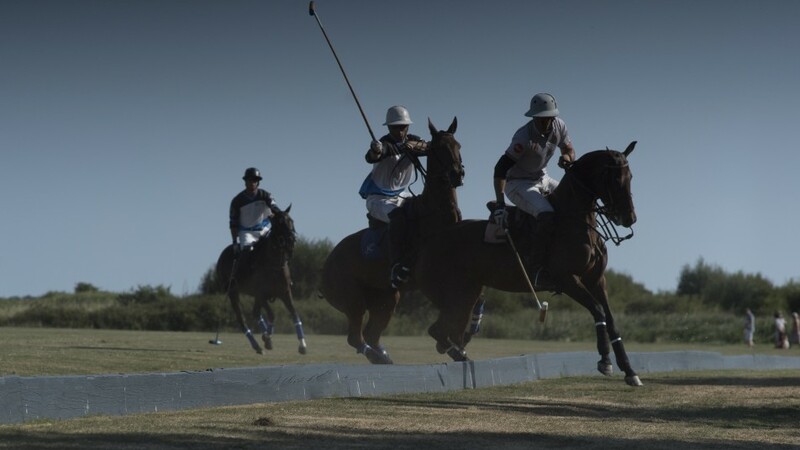 Member of les derbys de la Baule, the Brittany Polo Club own an outstanding place and host lots of summer tournaments where the polo fans are always presents. It is with great delight that the Detime team shared the event for this weekend jointly with Ikona watches and with the four polo teams: Brittany, IC Polo, Lynx et Hong Kong Polo Team.